I love elections. The one thing I like more than the campaigns and the voting, is the theme music used to introduce election coverage. Election themes sound big and powerful. In the last couple of election cycles a remarkable trend has emerged. More and more election music is being ESPN’ized. It evokes combat, fights and rivalries. 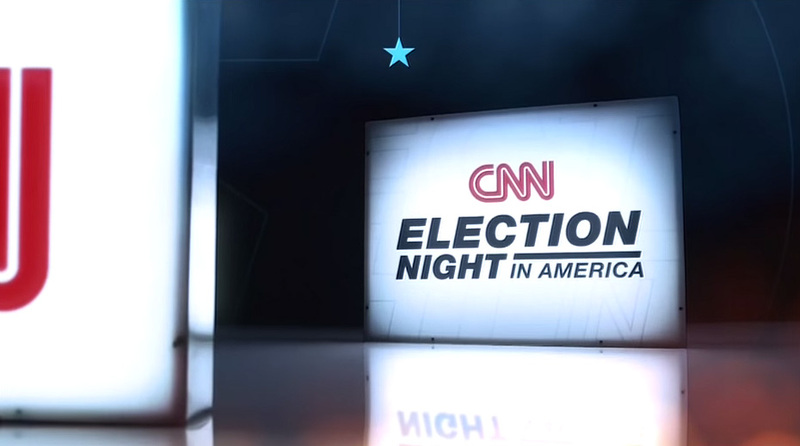 Take CNN’s election theme as an example. What stands out immediately is the loud and rhythmic percussion. The music used to introduce presidential debates could also have been created to introduce a boxing match. To associate heavy percussion with combat isn’t far fetched. The way percussive sounds are produced is by violently hitting, shaking or scraping things. It used to be different. Election music used to sound dignified and was designed to evoke a sense of patriotism. Election themes were characterized by marching snare drums, a playful motif by a fife, accompanied by soaring and uplifting horns that provided the melody. That wasn’t better per se: all election music sounded the same. The conventions for what was an appropriate election theme were so binding that composers were limited in their creativity. The ESPN’ization of election themes has reached both cable and broadcast news. But there are significant exceptions. CBS’s new election theme (which is now also used as the “Evening News” theme) by Man Made Music has a big, orchestral sound that is a good fit for the network news division’s reputation for serious journalism. MSNBC still uses the legendary 2004 NBC election theme by Michael Karp. In days that they are in “The Place for Politics”-mode, all shows on the cable channel use it. It features a lot of the patriotic elements that more recent election themes have shunned. Ultimately this is not a surprising development. 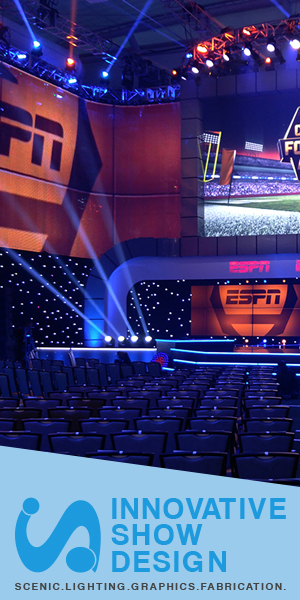 It has been observed frequently by TV critics that election coverage has taken on the tones of sports coverage. It’s all about the horse-race, who’s ahead in the polls and who’s down. There are underdogs, longstanding rivalries and a reliance on handicapping the field. The way we consume election news is the same way we consume sports. In that sense, election themes have caught to the reality of campaign coverage. Victor Vlam is the founder of Network News Music, a site dedicated to preserving news themes and promoting a greater level of appreciation and understanding of the art of news theme music. In daily life he is a communications coach and covers the American election for Dutch national media.